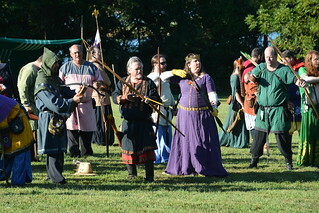 The Kingdom Earl Marshall Halvgrimr riddari announced at this past Crown Tournament that Calontir will be adopting the Society standards for shafted combat archery, with possibly a few variations. 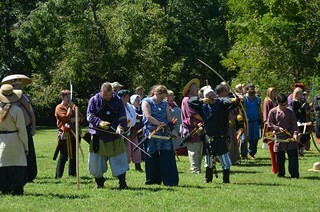 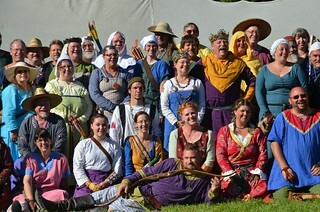 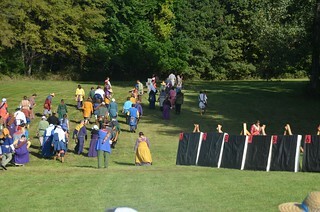 Halvgrimr admonished all marshalls to familiarize themselves with the Society standards as they take immediate force in Calontir Combat Archery. 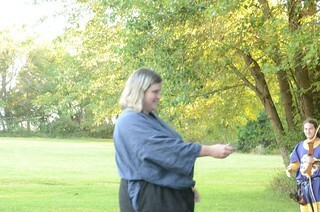 Halgrimr also acknowledged the dedication and work of THL John Bowyer in accomplishing this goal. 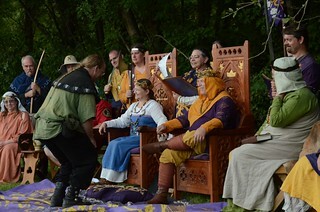 Donnchadh Beag mac Griogair, who was made Iren Fera at Pennsic, was given his medallion. 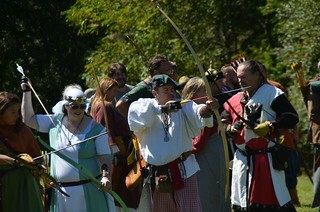 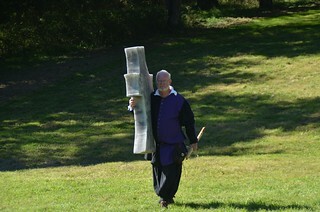 The Canton of Aston Tor presented 9 quivers suitable for youth archers. 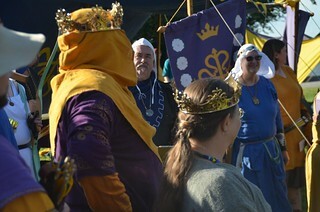 A boon was begged for Lillian Bowyer to join the Order of the Laurel.